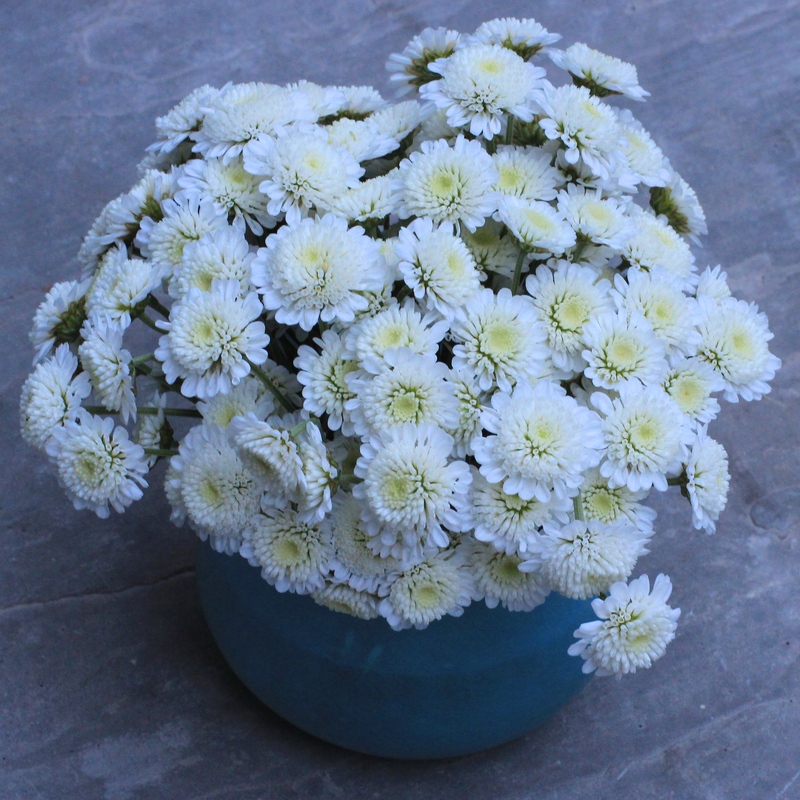 Stallion Chrysanthemums: any cut flowers like the daffodils in the ground do truly ‘haste away so soon’, with some fading faster than snowdrifts after a bout of prolonged winter sun. Now, it’s not that I have conducted extensive research to find the definitive answer to the question: ‘which floral variety last the longest’. But I do know that anytime I bought some stems of the multi-headed spray chrysanthemums called Stallion they have lasted an inordinately long time. Up to three weeks. Obviously I did the usually things to help their longevity such as: changing the water, snipping off any flower heads that looked droopy, and stripping away any dried out leaves. Their long lived-ness makes them fantastic value and I like that they are pretty too. Knitted dishcloths: no, I haven’t totally lost the plot in listing a set of dishcloth among my current favourite things. Nor have I been struck by a thunderbolt of domesticity turning me into a whirlwind kitchen cleaner. 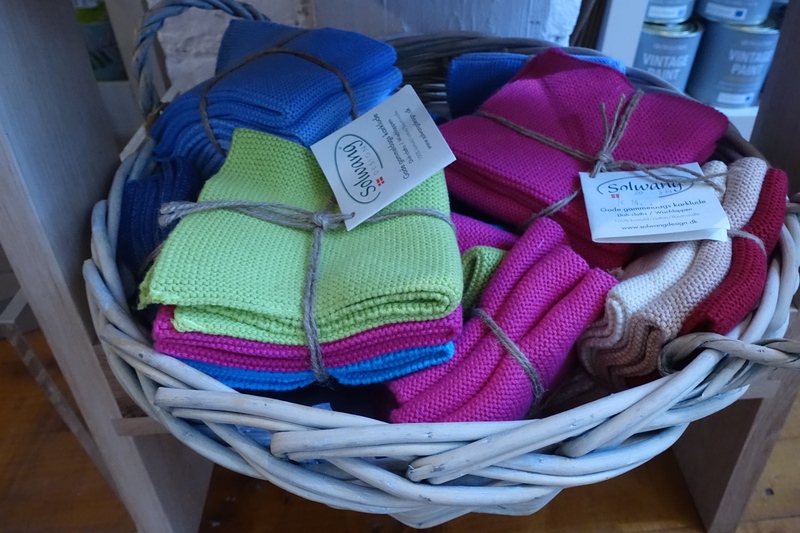 It’s just that I think that the knitted dishcloths I found recently in The Blue Door interior shop are simply the bomb: in the sense that they are a great deal more aesthetically pleasing than any I have come across before. I bought a set of grey ones: just three shades thereof! They come in lots of different colours as you can see from the image above. They are 100% cotton and are made by a Danish company called Solwang Designs. The inspiration for them apparently comes from the ones the company’s owner’s grandmother used to knit. Very nice, I have to agree with your knitted dishcloths, I think they look great and I have never seen knitted ones before. It’s a great idea. Neither had I. But they are obviously a thing as there are loads of patterns on the internet for knitted dishcloths. I don’t think I will start to knit my own, in fact, I am sure I won’t but I am glad I bought them. 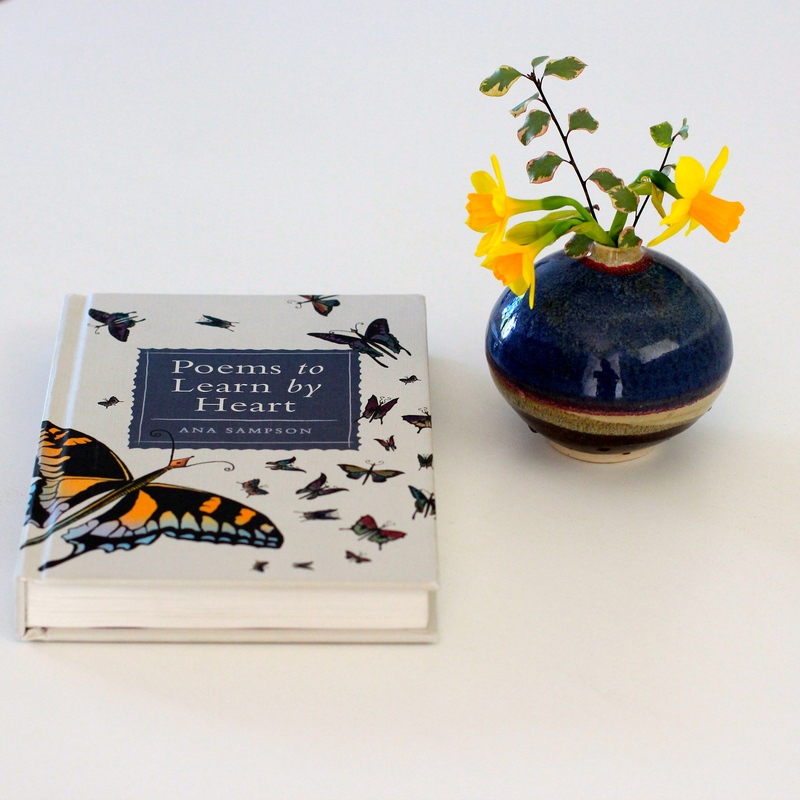 Learning poems by heart is such a romantic thing to do! I admire you for finally starting, since I have never overcome the stage of it being an ever postponed resolution! Thank you. I am glad I finally started, it took me a long time to do so! Yes, it must have been quite something to see in real life. Such pretty cloths – do the colors and textures make you loathe to use them? I’ve never had that problem, as the ones I have are rather faded and sad and yearning for attention – even if it’s the harsh, scrubbing kind. Hello and thank you for your comment. No, I am not afraid to use them, I suppose that’s because I know I can easily buy another set. Have a great weekend, B.! I can see why these are some of your favorites – they are delightful! It sounds like we are very similar as I too am very indecisive. The knitted dishcloths are nice, I can see why you would buy a package. Chrysanthemums are not usually one of my favourite flowers but these Stallions are pretty. I should learn more poetry (which I love) but can only recite the first verse of Philip Larkin’s This be the Verse. Not suitable to be repeated here methinks!